Students are facing increased tuition following a July vote of the UW System board of regents. 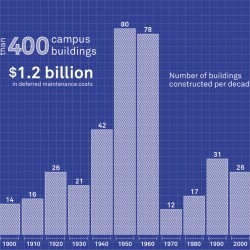 System campuses are also working through a cut in state funding; UW–Madison will receive $94 million less than expected in the state’s 2011–13 budget. In an effort to deal with cuts to the UW System’s 2011–13 budget, the board of regents decided to raise tuition at UW–Madison and other System universities. At a July meeting, the regents voted eleven to four to hike tuition at the various campuses by an average of 5.5 percent. 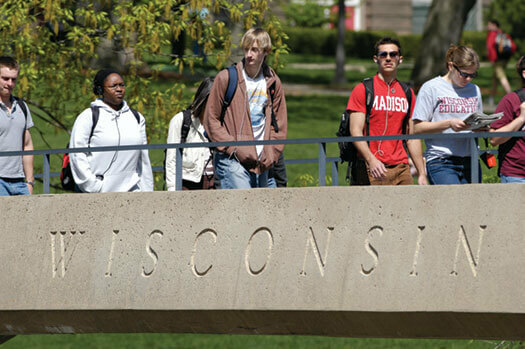 For full-time, undergraduate, in-state students, UW–Madison’s tuition will increase from $7,933 to $8,592 per year. This $659 rise includes the 5.5 percent increase in base tuition, plus an increase of $250 in UW–Madison’s tuition differential — from $500 to $750 — due to the Madison Initiative for Undergraduates. Out-of-state undergrads will see a year’s tuition increase from $23,183 to $24,342. These figures do not include mandatory fees, which raise UW–Madison’s price by more than $500 per semester. Since 2001, the cost of tuition and fees has more than doubled for in-state undergrads and risen by nearly $9,000 for out-of-state. In June, the Wisconsin State Legislature passed a biennial budget that reduced taxpayer support for the UW System by $250 million over two years. UW–Madison will absorb about $94 million of that cut, or $47 million a year. The tuition hike will cover less than a third of the cut.